Located 300 metres from the famous River Moy. Woodview House, situated 3 miles from Foxford and 6 miles from Ballina in County Mayo, was first opened to the public in 1982 by Martin and Patricia Kelly. It provides first class Bed & Breakfast to fishers and tourists in the locality. 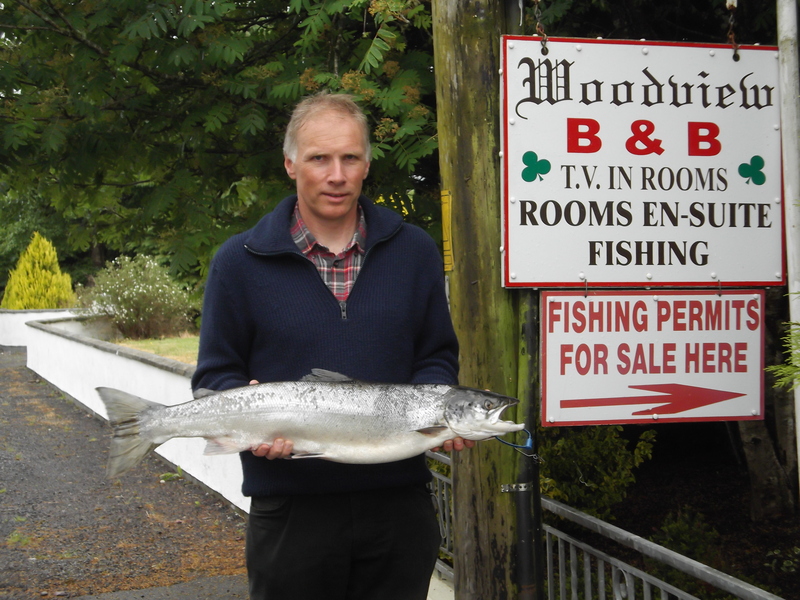 With private salmon fishing beats and club salmon waters locally on the famous River Moy, Foxford, Woodview House is the perfect place for all sporting gentlemen/women. Within the locality, there are several renowned amenities including golf courses, the famous Foxford Woollen Mills, the Ceide Fields archaeological site and of course there's the beautiful Moy valley.